We know you want to focus more on trading then on setting up charts. 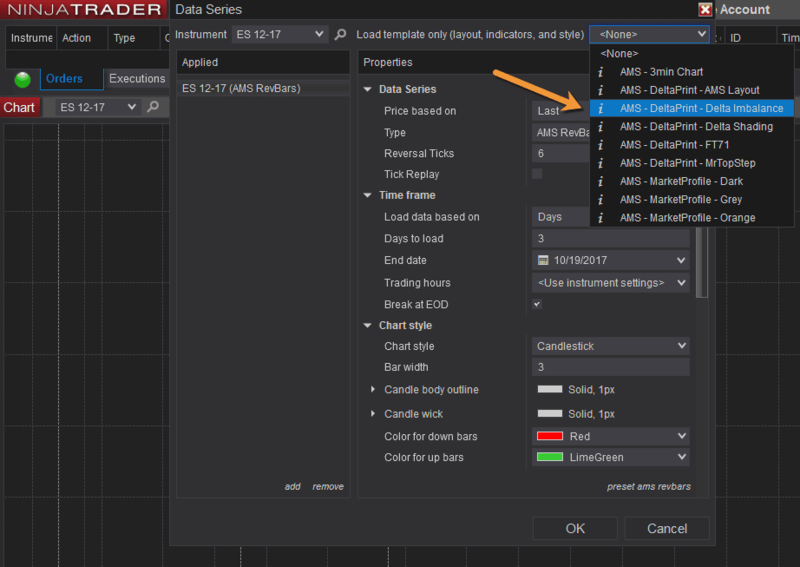 That’s why we are providing you with the best template files for NinjaTrader 8. Check out below to see which one will fit you best. After signing up a Template installer will be available right away, next to the software installer. The “AMS Template Installer” will automatically move the files in the right folder and will install them all at the same time. There is nothing you have to do except to run the program. 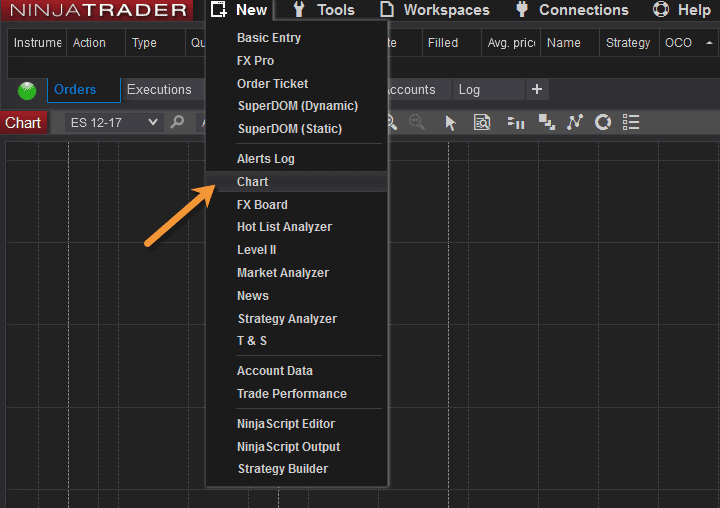 New > Chart in the NinjaTrader 8 menu. This will open a new window where you can select the instrument and template file. First select the instrument you want to use and then select at the top right dropdown select the template file you want to use. 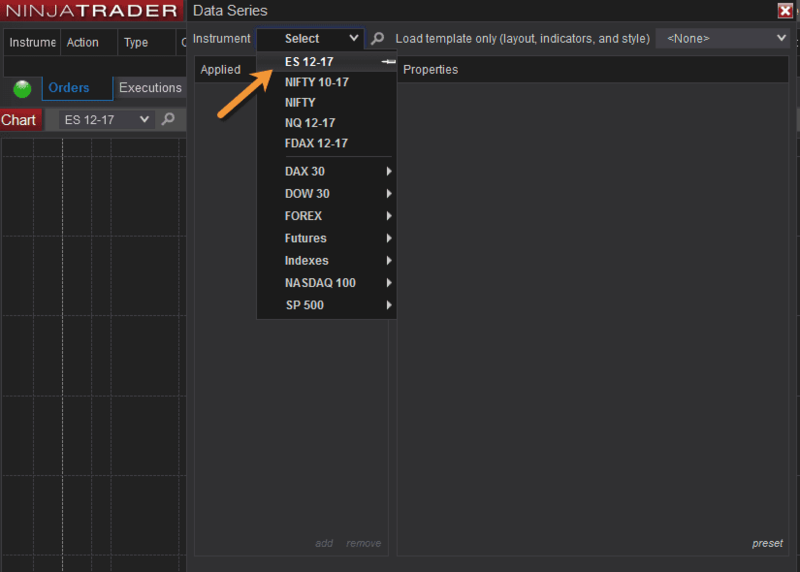 Classic style to show bid/ask distributions where the coloring shows the level of delta. What stopping you from trying out our other products? They all have a 14 day Money Back Guarantee. They excel all in different areas so check out what fits you best. As always you can expect great support from us, so dont hesitate to contact us if things are not clear.